The Center for Diversity and the Environment’s (CDE) Environmental Professionals of Color (EPOC) network is a network by and for people of color and includes over 1,000 leaders nationwide who are often the only person or one of the few people of color working at their environmental institutions. The purpose of this network is to provide a safe space for connecting people of color across the U.S. to catalyze change by surviving, thriving, innovating, and leading in environmentalism. EPOC provides support, opportunities to grow and develop as leaders, and tools to be effective change agents. Its members work on a diverse array of environmental issues, including but not limited to conservation (air, water, land, marine, biodiversity), global warming, sustainability, environmental health, environmental education, environmental justice, and social justice. They fill a unique and valuable role as bridges between the environmental community and communities of color. ​Since EPOC is committed to inclusive practices, it does not solicit or require financial support from its members. Prospective members are invited to consider a sharing economy model in determining what resource or skill sets they can share. 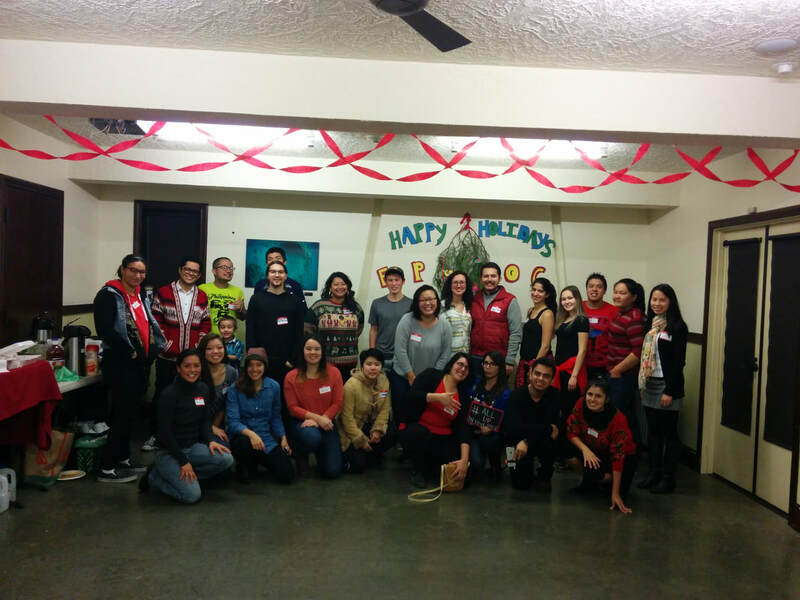 EPOC Seattle continually works to maximize the abundance members derive from and contribute to this community. Whatever a person can contribute to the EPOC community will make the community that much more vibrant, diverse, and dynamic. ​EPOC is a platform for many types of activities and gatherings intended to celebrate, nurture, and strengthen our community of environmental professionals of color. These meetings serve as important spaces where members can find allies, validate experiences, share tools and best practices to advocate for racial justice in their scope of work, and engage in constructive and restorative activities as a means for healing and growth. 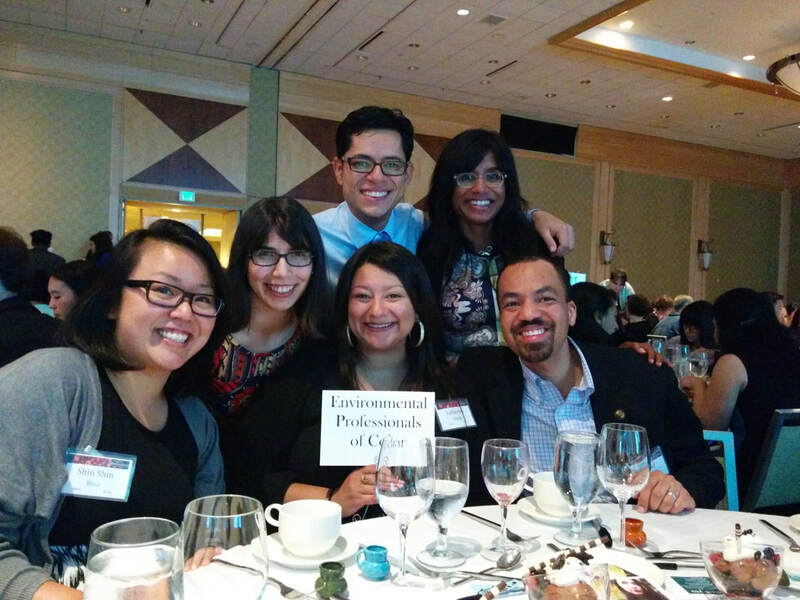 Since 2011, the EPOC Seattle Chapter’s vision has been to grow and strengthen representation of people of color in leadership roles across the environmental sector by: facilitating leadership training and professional development skills; building community; improving access to information about jobs and internships in the field; encouraging innovation and partnerships across projects, programs, and organizations. Since EPOC Seattle’s three-person founding leadership team got started in 2011, its universe has grown exponentially. As of 2017, EPOC Seattle's email listserv and social media has hundreds followers and the chapter itself has gained prominence in local equity and environmental efforts. 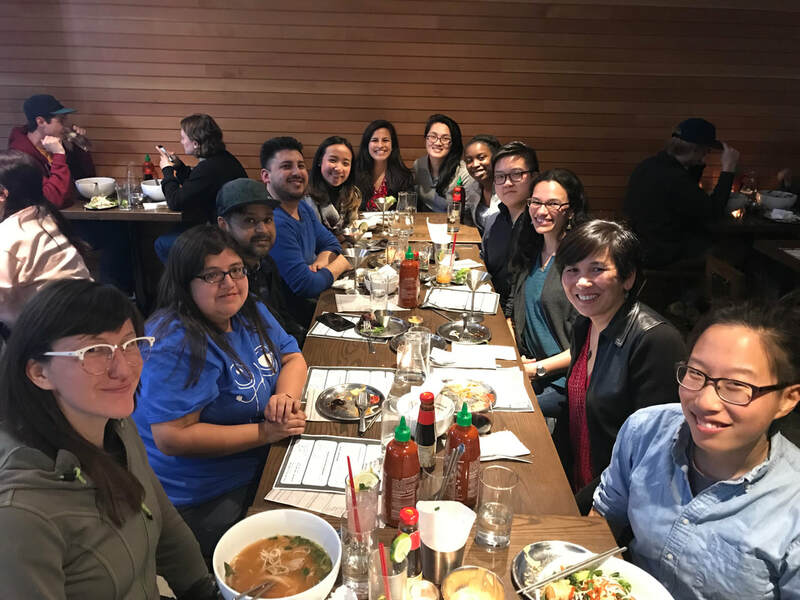 Employers have sought out EPOC Seattle to inform their hiring processes and community groups have supported its raising visibility on diversity and environmental issues county-wide. The word is quickly spreading about this volunteer-led network.